Is Siri-Powered Voice Control Coming to iOS 5 This Fall? Apple fans pleased with the changes in iOS 5 will be happy to discover voice control may soon land in their favorite mobile OS, too. This tantalizing rumor comes from a reliable source of Robert Scoble who claims Apple was not ready to reveal its plans for voice recognition and control. Apple is supposedly installing Nuance's voice recognition software in its North Carolina data center. 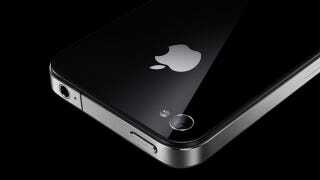 Apple Hooks Up with Voice Recognition Company...To Supercharge Its Giant Data Center?